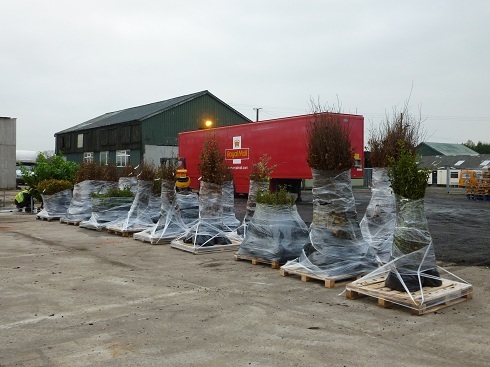 We’re settled into the new nursery that we moved into during the summer – and we’ve now sent almost all the bare root and root ball pre-orders (ordered by customers from July onwards, despatched at this time of year when the plants are dormant). 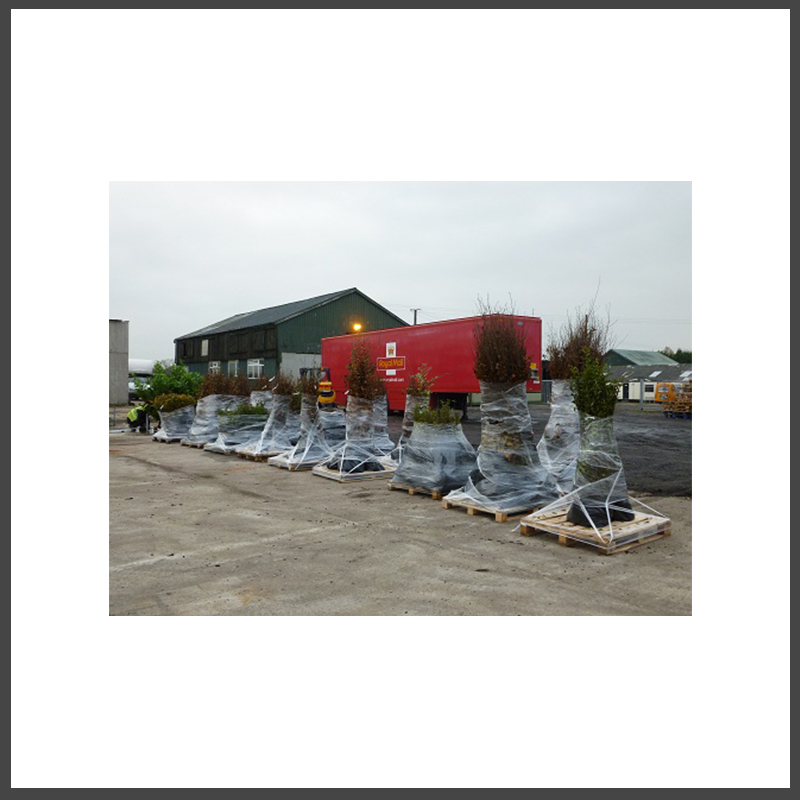 We don’t like it when customers are asking “when will I get my order” but it’s inevitable in early November as we despatch 4 months worth of bare root and root ball orders in two or three weeks. As well as a challenge for us, it’s a challenge for our carriers who dedicate more of their capacity to us at this time of year– both Parcel Force and Ainsworth and Martin have been absolutely brilliant this year. Our full time despatch team is supplemented with temps (who have all been excellent) and even “the management” get their hands dirty at this time of year. Paul Shipley, our MD, even worked the Sunday of his birthday! So, after working 7 days per week of long hours, we’re delighted to say that it’s only a handful of small complicated orders that are still waiting to be despatched – and now we can catch up with the steady stream of orders that have been coming in throughout early November. It’s been a very good season for us – thank you to all the customers who pre-ordered – and thank you to all our suppliers for pulling out all the stops for us – and an especially big thank you to all our despatch and sales teams who have (as always!) been marvellous.